Hot off the presses, and courtesy of the dynamic Kurt Oberschäfer, here are two reviews from the local newspapers here in Paderborn, Germany. 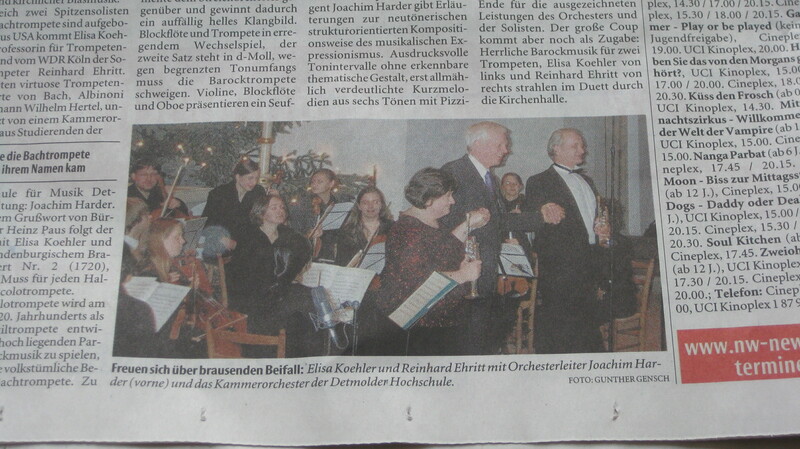 The first one (above) comes from today’s Neue Westfälische Paderborner Kreiszeitung. 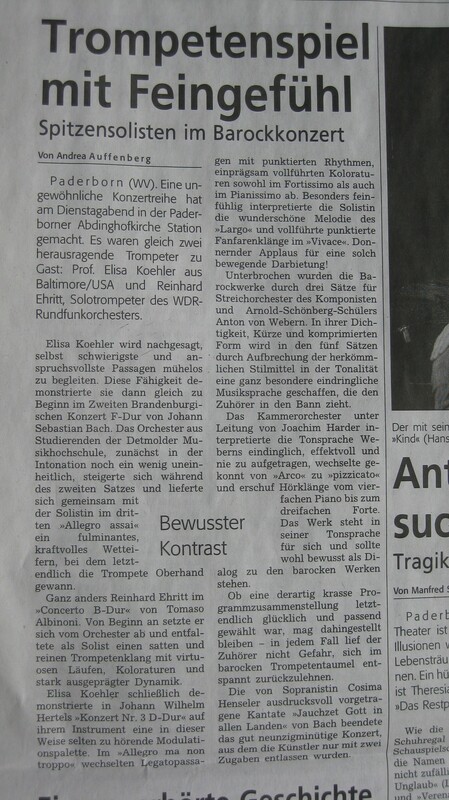 The second review (below) comes from the Paderborner Kultur section of today’s Westfälisches Volksblatt. I apologize that these images are not the best, but PDF copies were not available, and I am only able to upload raw, unedited images from my camera’s SD card because I can’t post edited images from iPhoto for some reason. I hope to post better images next week when I get back home. 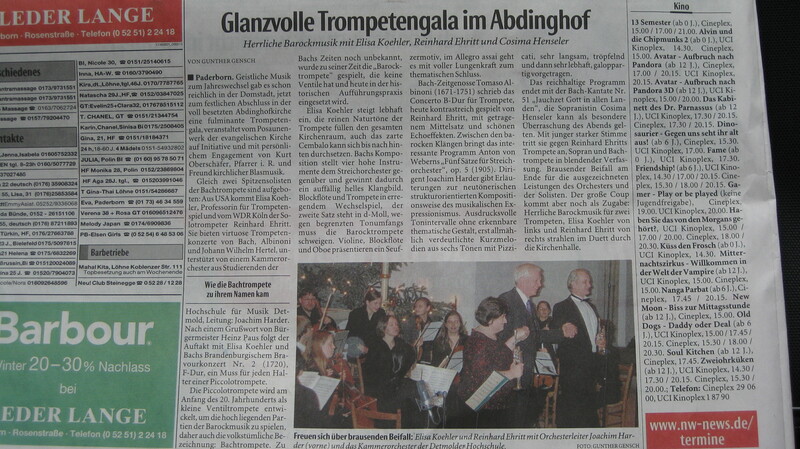 The review from the Westfaelisches Volksblatt.